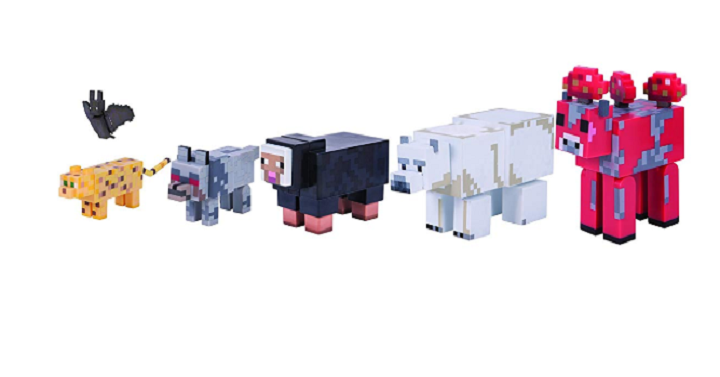 Hurry over to Amazon and snag this Minecraft Wild Animal Pack for Only $11.73! 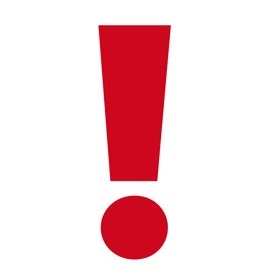 (Reg. $20). This is a great gift idea! Bring Minecraft to life! The fun never ends with the Minecraft Wild Animal 6-Pack. As Passive Mobs, these animals pose no harm to the village. They are very helpful providing wool, protection from Hostile Mobs, transportation, and more. Collect your favorite Minecraft characters with the Wild Animal 6-Pack!